It was once one of Dominica’s signature places to stay: an eco-lodge, a hotel in harmony with the island’s magnificent natural landscape. And while last year’s hurricanes meant a new direction, Dominica’s Jungle Bay is planning a comeback. 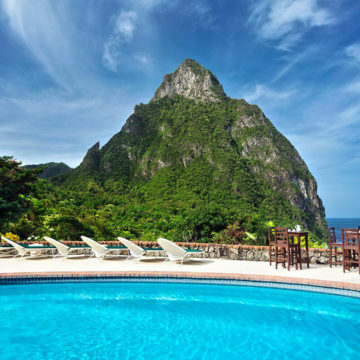 The popular eco-hotel is planning to reopen in February 2019, according to a statement from the Discover Dominica Authority. The new Jungle Bay EcoVillas is plotting a Feb. 1 debut, according to the property’s Web site. Its return would be an important step for the island, particularly the tourism industry on Dominica’s southern coast.